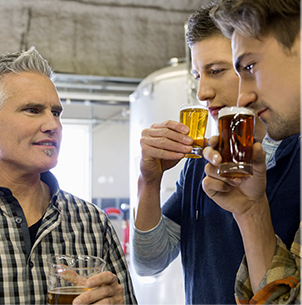 43-Acre fully integrated food, beverage, and floral production, processing, distribution, and sales location, Carlsbad. 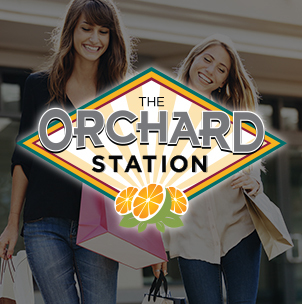 46-Acre, 460,000-SF The Orchard retail shopping center (Target Supercenter anchored), Murrieta. 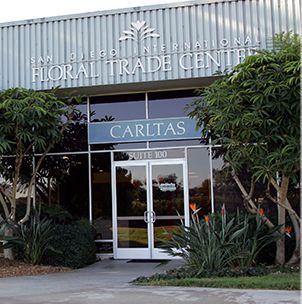 12-Acre, 154,000-SF Industrial building, San Diego International Floral Trade Center, Carlsbad. 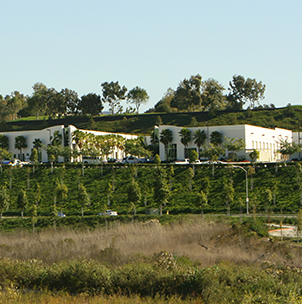 5.7-Acre, 89,000-SF ECR Corporate Center, (Tri City Wellness Center build to suit), Carlsbad. 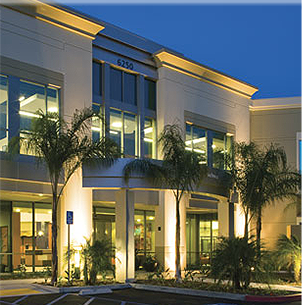 25-Acre, 207,000-SF ten industrial- buildings, Seagate Corporate Center, Oceanside. 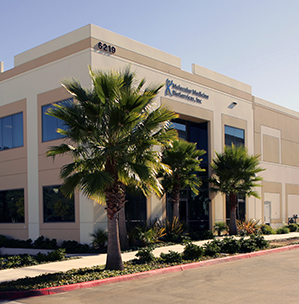 30-Acre, 400,000-SF twenty-four industrial buildings Oceanic Business Park, Oceanside. 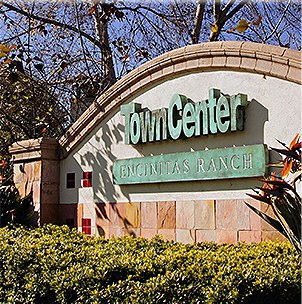 853-Acre, 680,000 SF Encinitas Ranch Town Center, promotional shopping center, The Encinitas Ranch 18-hole championship golf course and driving range. Over 1,000 residential lots planned, Encinitas. 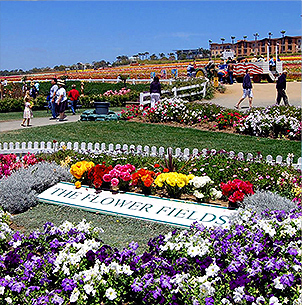 450-Acre Carlsbad Ranch, 79-Acre Carlsbad Ranch R&D/Office Park, companies include Gemological Institute of America, the National Association of Music Merchants, The Grand Pacific Palisades Resort Hotel and Time-Share, Carlsbad Premium Outlets, a 300,000 SF specialty retail shopping center. 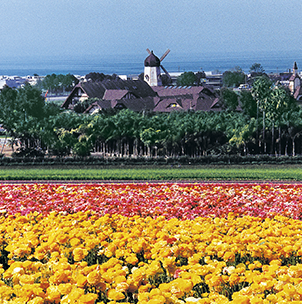 180-Acre LEGOLAND California theme park and resort hotel site, Carlsbad.